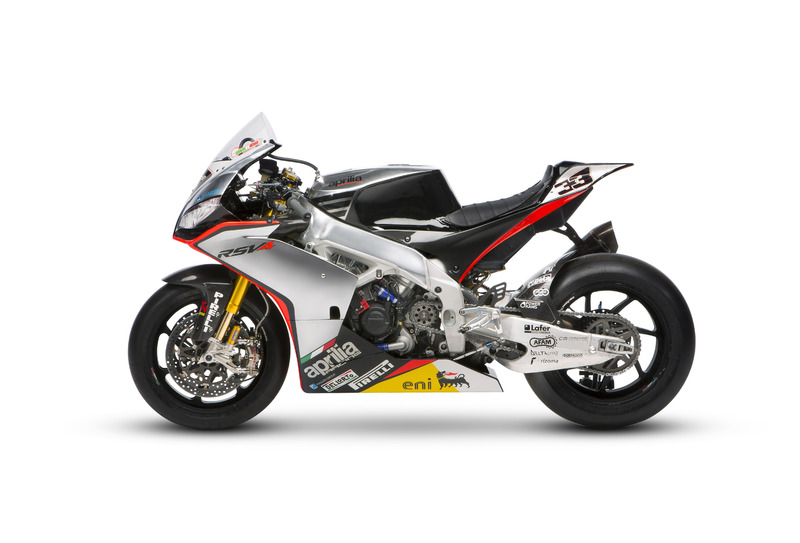 Aprilia has been representing a synonymous for Motorcycle Racing for decades. With 2014 World Superbike Championship start right ahead, the Italian firm presented in a windy Australian day what they called their “silver fireball”. The pure metal color is the distinctive trait of the 2014 RSV4 SBK. A stylistic revolution that enhances the form and technological content of the Italian beast.